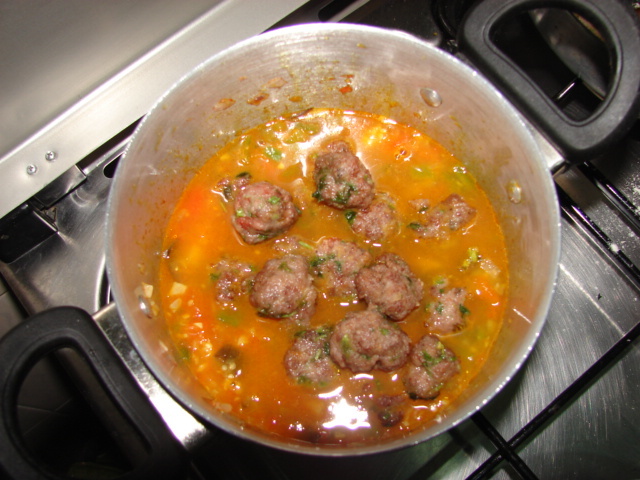 Meat balls part 2 - Leo Tunapika? In a saucepan fry the onions,garlic and ginger. Season with salt and pepper. 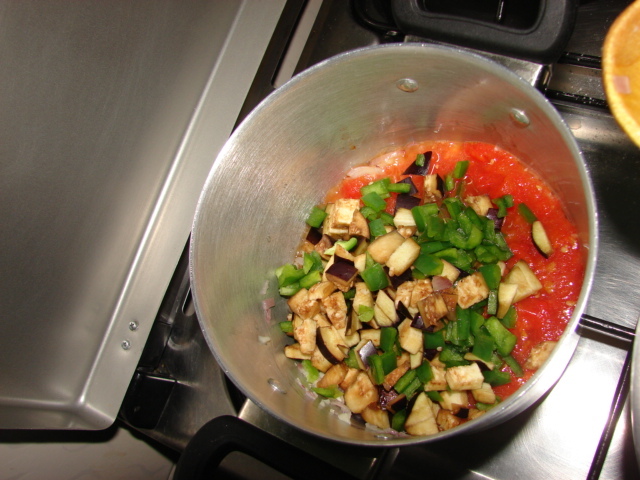 Add the crushed tomatoes. 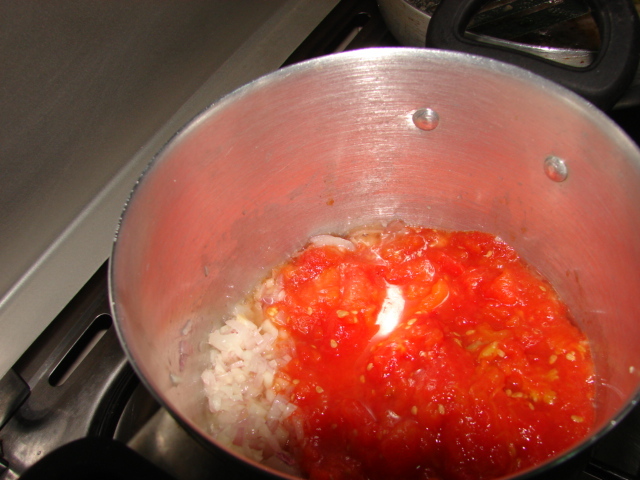 To make the crushed tomatoes, I boiled them in some water till their skins were almost peeling off. Let them cool remove the rest of the peel and then mash/crush them. Let the tomatoes cook for like 3 minutes then add the rest of the vegetables. Cover the pan and let the veggies cook for 5 minutes. Add in your turmeric then toss in the meatballs. 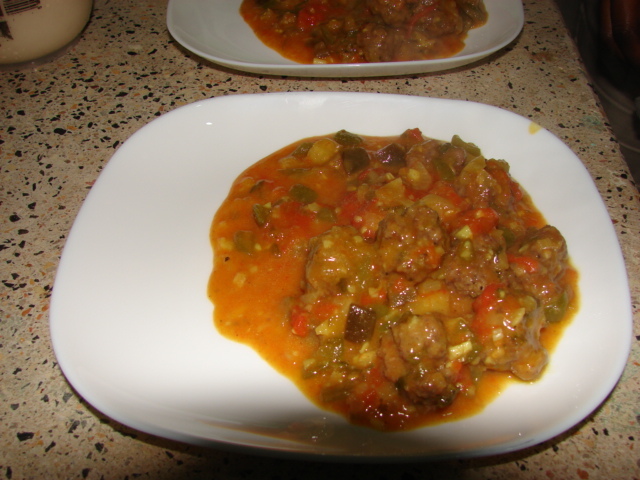 Let the sauce simmer for 10 minutes to ensure that the meat balls are fully cooked through. Very delicious, mixing the herbs in the minced meat was a great idea since with every bite of the meat balls you get some rosemary yumminess. I don’t think I’d change anything, the flavours combined pretty well.